Dr. A.K. Grover is a prominent name in the realm of Ophthalmology. He is an alumnus of Dr. Rajendra Prasad Eye Centre, New Delhi. He pursued his degree of MD from AIIMS. He started his professional life with the Maulana Azad Medical College, New Delhi as associate Professor in the year 1984. In 1992, Dr. Grover joined Sir Ganga Ram Hospital as Senior Consultant. In that period, he brought the specialty of Oculoplastic surgery to the forefront, as well as he initiated FRCS exams at the hospital to strengthen medical teaching programs. To provide the patients world-class eye treatments, Dr. Grover founded Vision Eye Care Centre, New Delhi in the year 1995. His area of specialties involves Oculoplastic, Orbital, Lacrimal, Peri Ocular Aesthetic Surgery, Phacoemulsification and Refractive Surgery (Lasik including Bladeless Femtosecond Lasik and ICL). 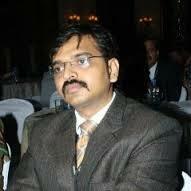 Dr Shishir Agrawal Is a specility of Eye Surgeon in Delhi . 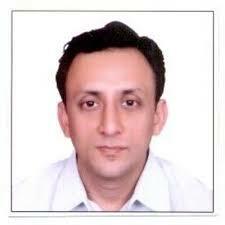 Dr. Neeraj Sanduja is an Ophthalmologist at Fortis Memorial Research Institute, Gurgaon. He has experience of about more than 18 year into the field of ophthalmology. His area of specialization is into the management of vitreoretinal conditions, cataract, age related macular degeneration, conjunctivitis. Dr. S. Bharti is currently in private practice and heads a dedicated team of professionals at Bharti Eye Foundation, New Delhi for over 2 decades. He passed his M.B.B.S. 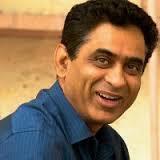 with Honours from S. N. Medical College Agra and did his postgraduate degree from the same institution in 1981. He was awarded the Best house officer award during residency. He worked as clinical assistant with Mr. J. J. Kanski and then with Mr. R. Hitchings in the UK and started private practice in 1984. Dr. Sanjay Dhawan is a Ophthalmologist/ Eye Surgeon in Delhi NCR and has an experience of 30 years in this field. Dr. Sanjay Dhawan Max Multi Speciality Centre - Panchsheel Park, Max Smart Super Speciality Hospital, Saket and Max Super Speciality Hospital, Saket. 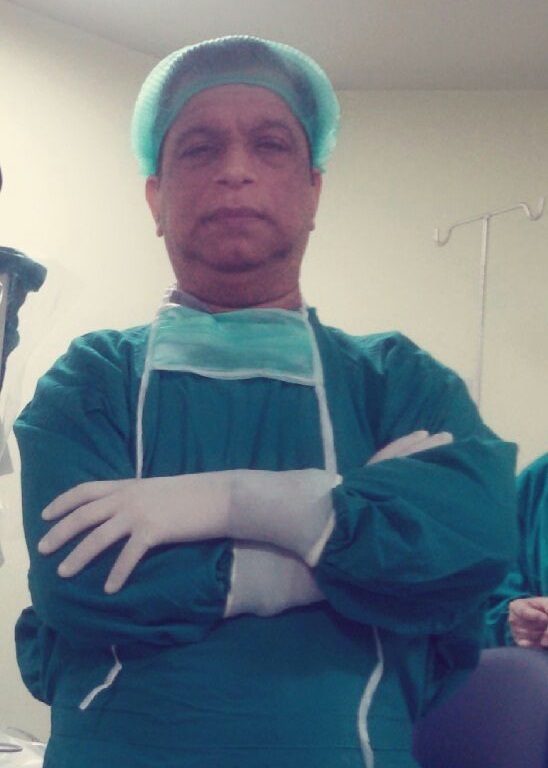 He completed MBBS from G B Pant Hospital / Moulana Azad Medical College, New Delhi in 1987,DO Opthalmology from Guru Nanak Eye Centre , New Delhi in 1992 and MS - Ophthalmology from Lady Hardinge Medical College, New Delhi in 1995. Dr. Sanjay Chaudhary is the director of Chaudhary Eye Centre and Laser Vision. 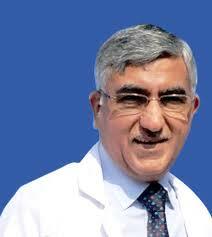 He is a well known cataract and refractive surgeon of India. He heads the Cataract clinic and the Specs Removal clinic at the institute. He has performed several live Phaco surgeries for cataract and C-lasik surgeries at various conferences. Dr Sanjay Khanna is a Eye Surgeon at Delhi. 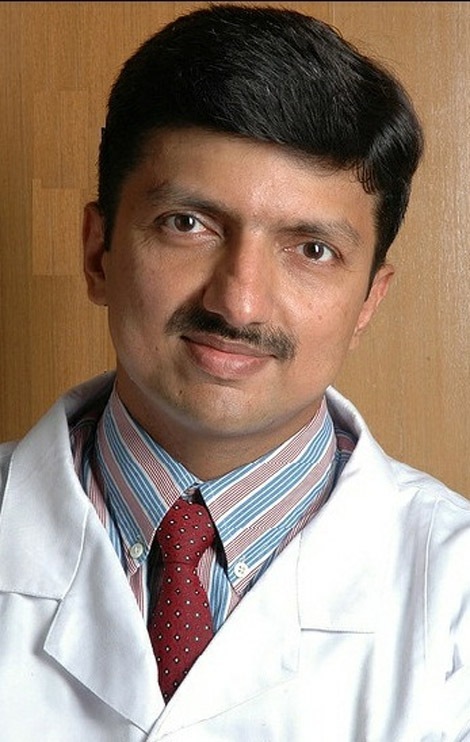 Dr. RAJEEV JAIN is a Eye in vikas marg, delhi. RAJEEV JAIN has graduated from and has been practicing for years. Dr. Tyag Murti Sharma M.B.B.S., MD With an experience of 23 years of performing phacoemusification for cataract surgery behind him, Dr. T. M. Sharma has performed live surgeries in various fora and endeavoured to bring cutting edge technology to the residents of Delhi in the field of refractive and Cataract Surgery. He is also known for his pioneering efforts in refractive surgery, in Delhi. 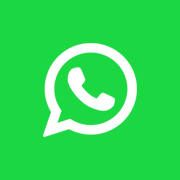 Dr S K Narang is a Eye/Ophthalmologist in derawal nagar, delhi. S.K. 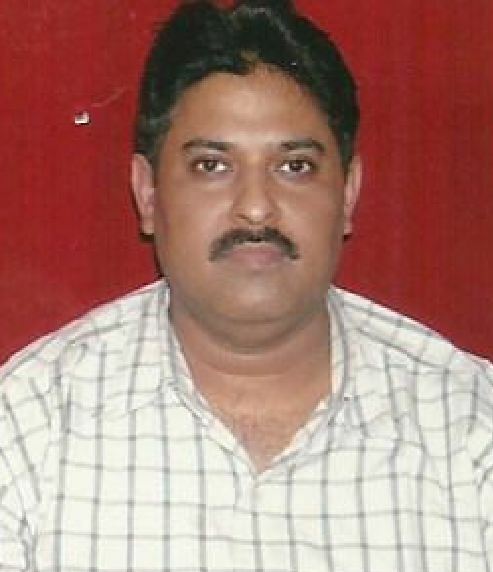 Narang has graduated from LLRM Medical College, Merrut and has been practicing for 29 years.